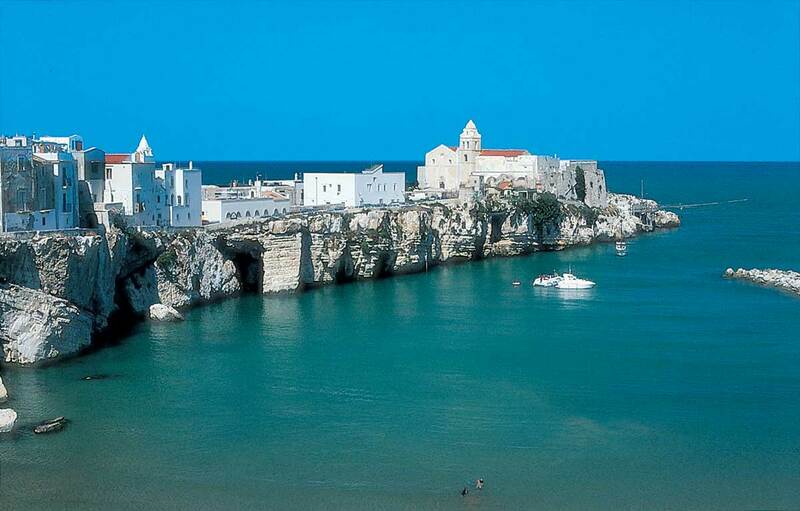 "Gargano - Vieste"... it would be enough to mention only these two names to evoke the countless natural attractions available in Puglia. 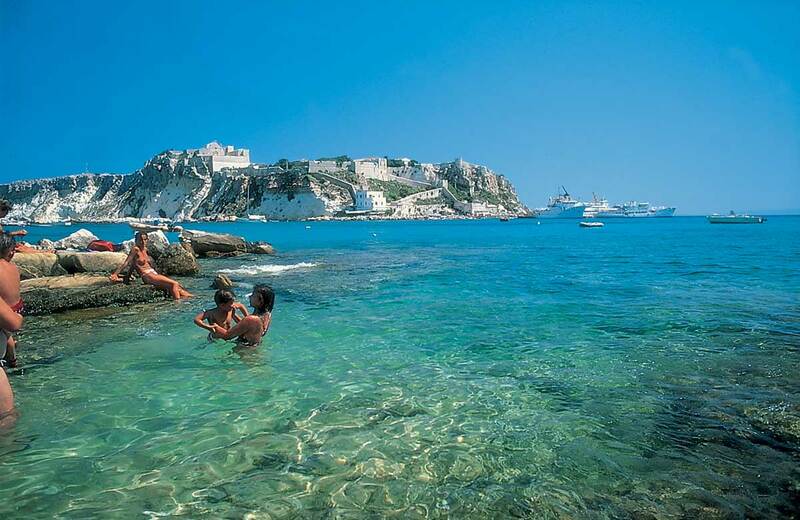 This region offers you an incredible mix of natural attractions, such as Vieste sea caves, Tremiti islands and foresta Umbra. The picturesque villages on the Gargano promontory, like Peschici, Monte Sant’Angelo and San Giovanni Rotondo are very impressive, and this last one is known for the tomb of Padre Pio, among the most venerated Saints in Italy. 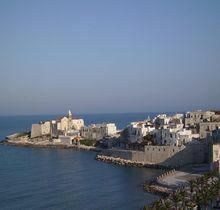 And, of course, the enchanting Vieste, with its well-preserved historical centre, the cathedral, the Swabian castle, the necropolis and its long beaches that surround the village. Apulia means a close contact with nature and sea: the choice of this region (and of our campsite) as a travel destination is certainly a good option for sea-lovers. 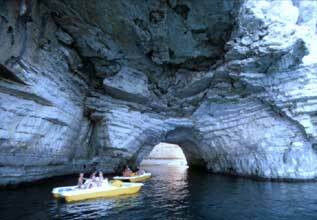 That is why we recommend not to miss our day-trip to Tremiti Islands. The strong point of these islands is the charming environment. Here the colours of the sea, the crystal clear waters and the special sea bottom make this place a kaleidoscope of colours and a real pearl of the Adriatic Sea. The environmental aspect is not the only one to take into consideration when visiting these surprising islands of the Gargano National Park. Thanks to the support of our guide, you have the opportunity to learn more about the history of this place and of the bigger island San Nicola. 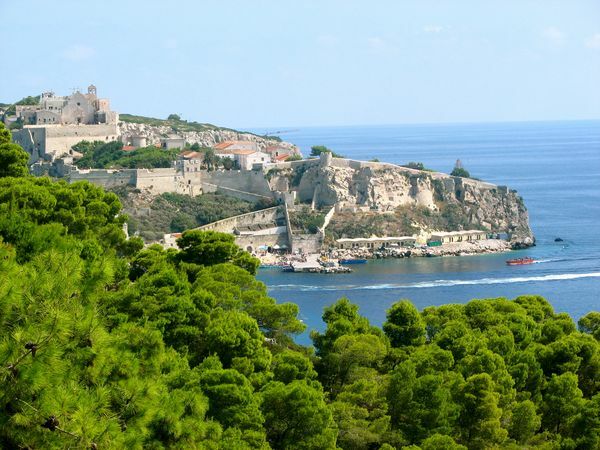 This is a half-day tour of the Gargano peninsula which includes the visit to Monte Sant’Angelo (sanctuary of archangel Gabriel), San Giovanni Rotondo (religious centre where the famous italian saint “Padre Pio” lived and was buried) and the Foresta Umbra (the shady forest). 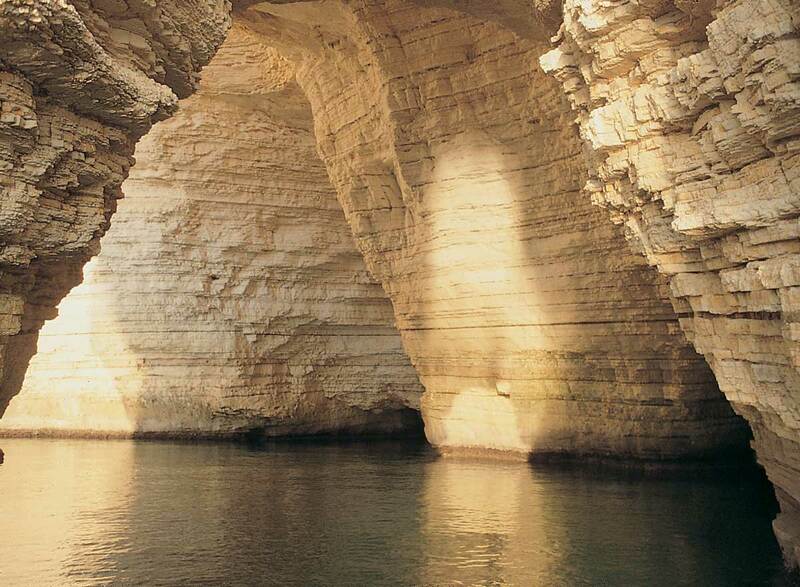 The Gargano region is one of the few in the country that could cater to those who look for both a beach holiday and a trip in the mountains. The name Foresta Umbra comes from the Italian word Foresta (forest) and latin word Umbra (shady), referring to the shade generated by the lush vegetation of the area. 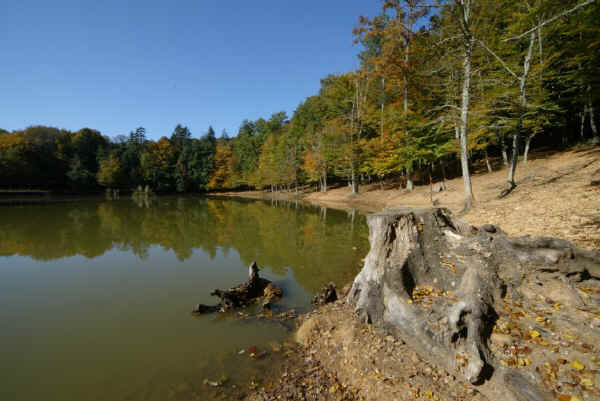 The Foresta Umbra is the core of the Gargano National Park and it is a perfect combination for a camping holiday that includes trekking in the nature, orienteering activities and long walks amng wild orchids and other colourful flowers. 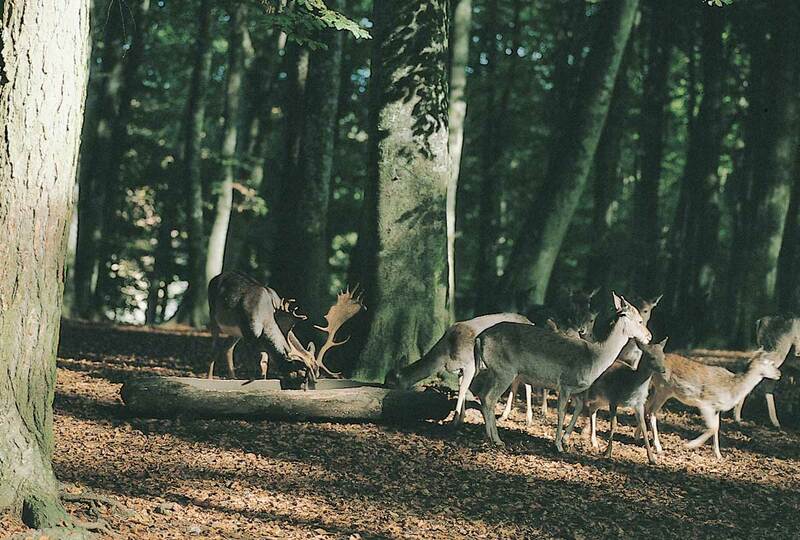 The 400 hectares of the Foresta Umbra are perfect for trips and excursions. You will have the possibility to choose between a jeep safari, organized trekking, mountain bike tours or hiring a quad bike. In addition, we recommend you the best way to discover the forest: a guided walk with eperts of the area. There are several itineraries and marked trails that our guests can choose For more information, please ask us and we will be glad to suggest you the intinerary that most suits you.